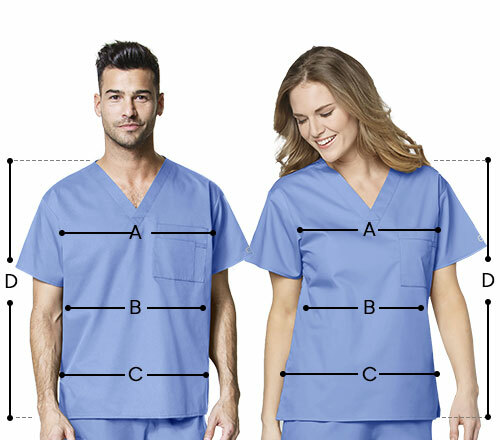 Urbane Scrubs women's Sophie crossover tunic nursing scrub offers softness, flexibility and a tri-blend fabrication! 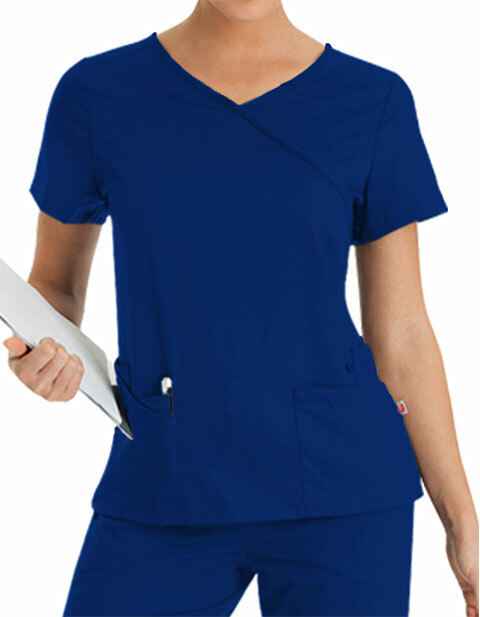 It is created in a crossover tunic style with short set-in sleeves and a shaped waistline. There are six spacious pockets and an accessory loop for easy storage of your tools and personal essentials.